Orange groves, gently rolling hills, miles and miles of beautiful lush countryside, tasty treats at 4 pit stops, lunch stop by the ocean, full sweep and moto support, ride leaders AND the friendliest group of crew and riders – the Paul Hulse/PosPed Century has it all, and this year we will be riding on Saturday April 13th! 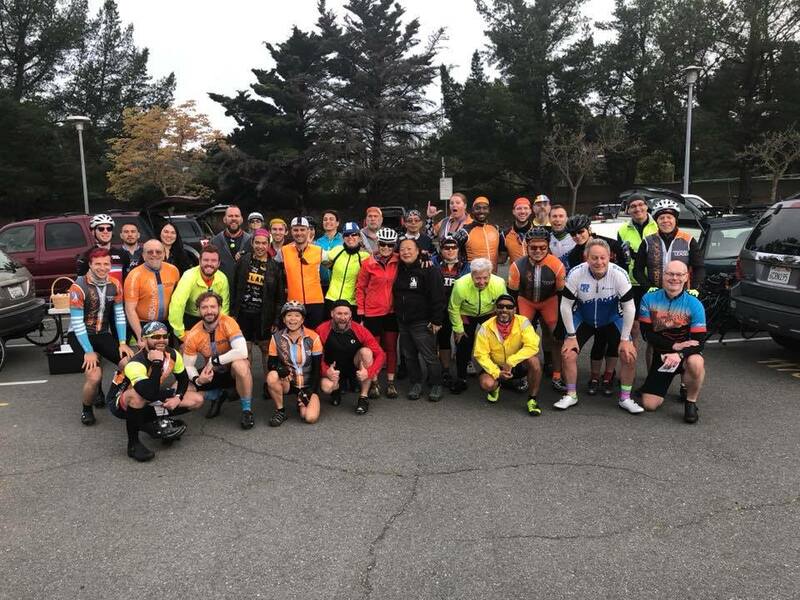 Dedicated to Paul Hulse, one of the original founding members of the Positive Pedalers, this is one of the most beautiful century rides of the training season, and the first big endurance test for many AIDS/Lifecycle riders. 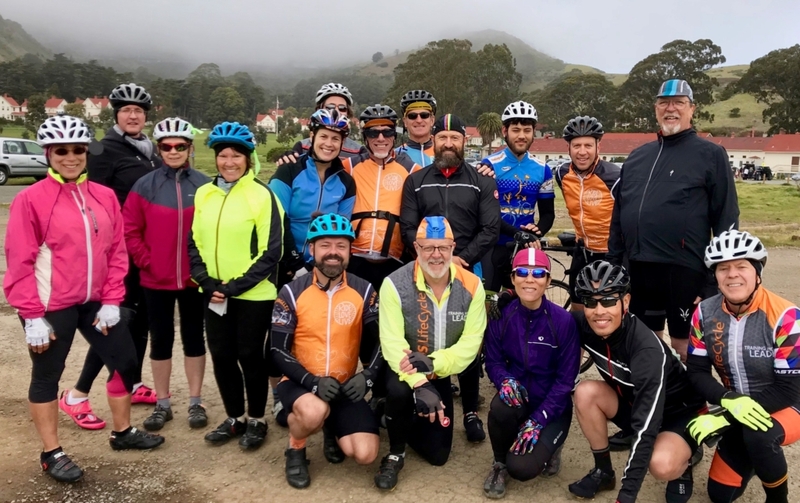 With only rolling hills and no major climbs, it is a great first century for new riders who have already built up their mileage and want to get a century under their belt before ALC, and a fun and pretty route even for veterans. Join the Positive Pedalers for this inspiring ride – EARLY registration fee is only $45, and includes full support (sweep vehicles, ride leaders, fully-stocked pit stops) as well as lunch. The ride starts from the Promenade at Town Center in Santa Clarita in the early morning on Saturday, April 8th, passing through miles of orange groves and green fields (with a pit stop at the adorable small train station in old-town Piru) on our way to the lunch stop at Marina Park in Ventura, right next to the ocean, and looping back through Santa Paula and Piru all the way to Santa Clarita. Thanks to the friendly folks at Peet’s, there will even be coffee at the start! Space is limited to a maximum of 250 riders, so register today to ensure your spot and get the early registration price! Everyone is welcome, and you do not need to be an ALC participant to join us for this ride so bring all your cycling buddies! (ALC safety rules will apply). Please wear your PosPeds or supporter jersey if you have one, and support our mission to eliminate stigma. Required items for all Training Rides are listed below. If you don’t have any of the items listed, please contact us. We’ll help you figure out what you need and where to get it!